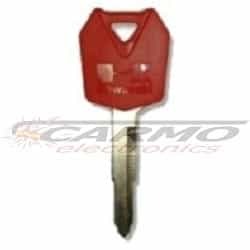 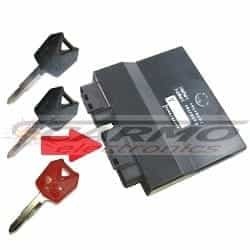 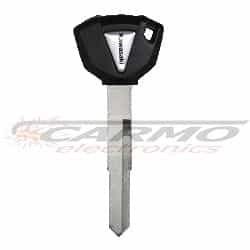 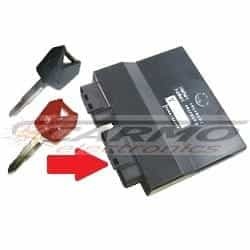 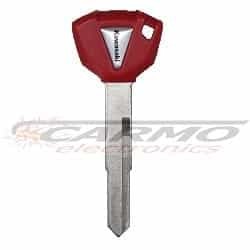 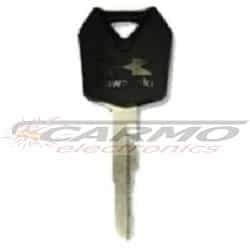 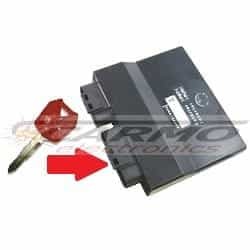 Kawasaki long blanco chip key (black) This is a new key, without a code in it. 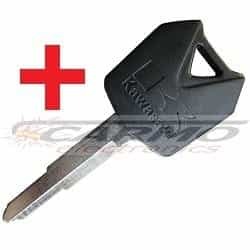 It has to be programmed and cut. 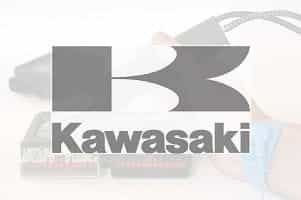 Kawasaki ZX-6R..